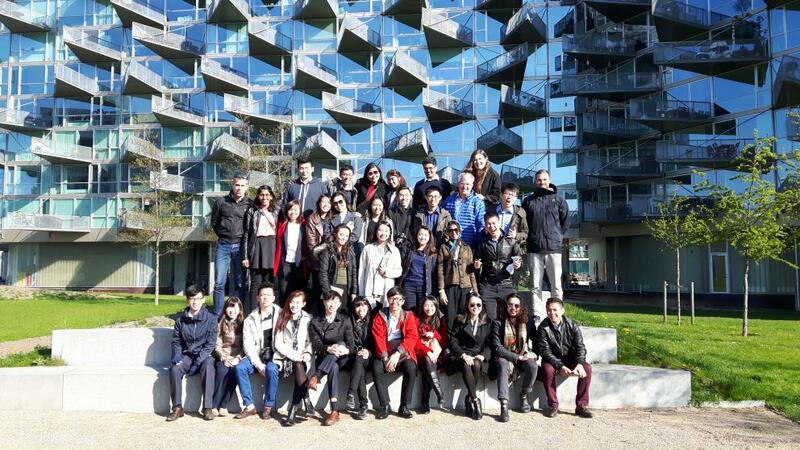 Scaledenmark explores the new frontier of Ørestad with the University of Koblenz! 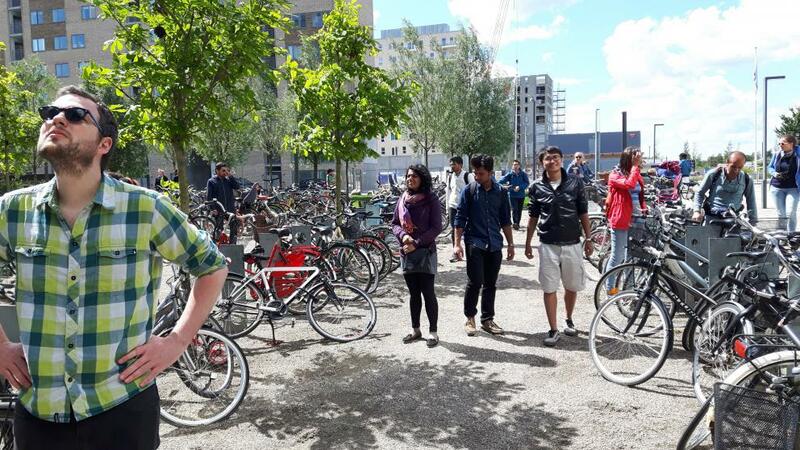 We discovered the exciting architecture and residential complexes connected to the metro line at the southern expansion of Copenhagen. 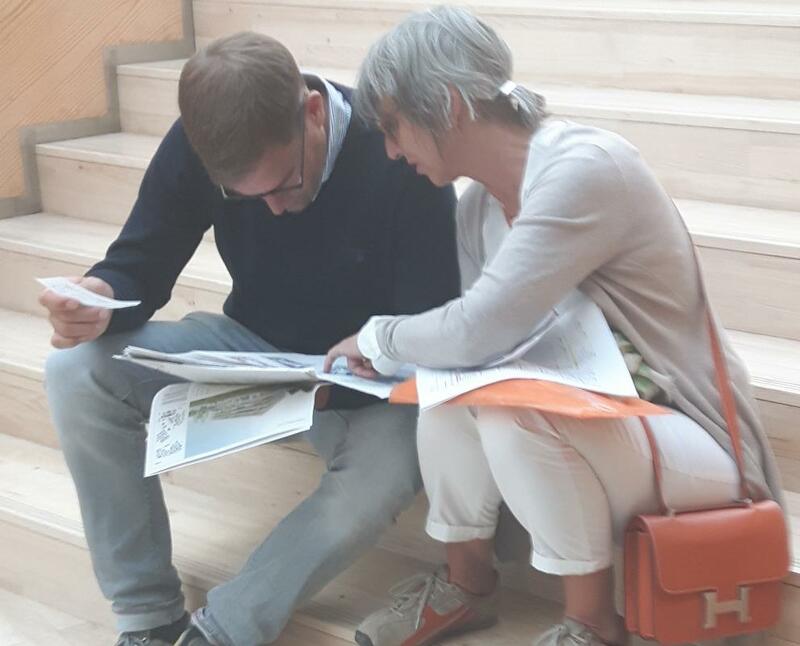 We were happy to discuss the future and progress of the area and debate centered around the area development. 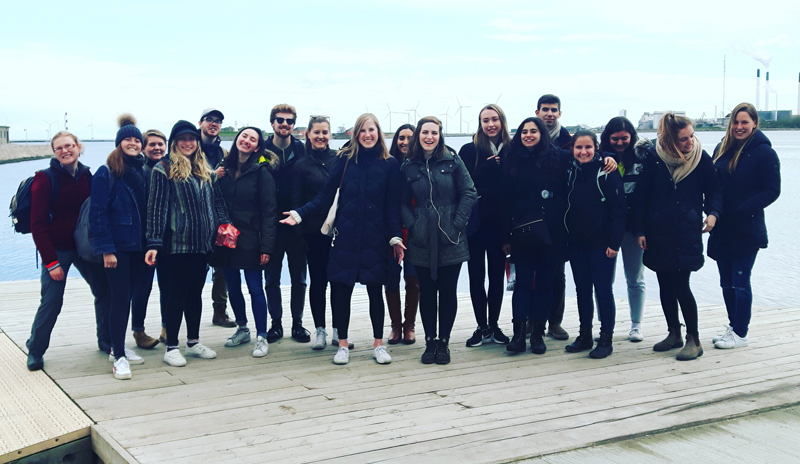 Today we toured Copenhagen’s north harbor (Nordhavn) with a wonderful group of American students studying at DIS Copenhagen. 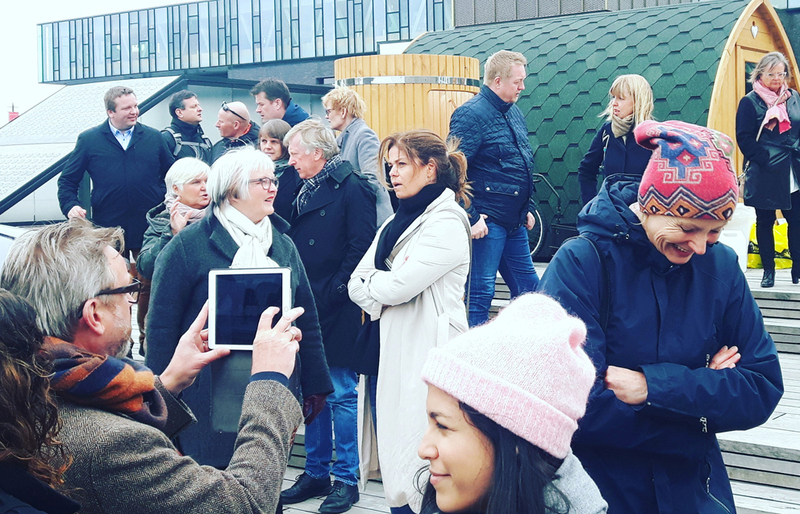 Scaledenmark was delighted to host delegates from Levende Oslo/ “Living Oslo” – a public-private partnership developed to support and transform Oslo into a vibrant, attractive, and accessible city center. 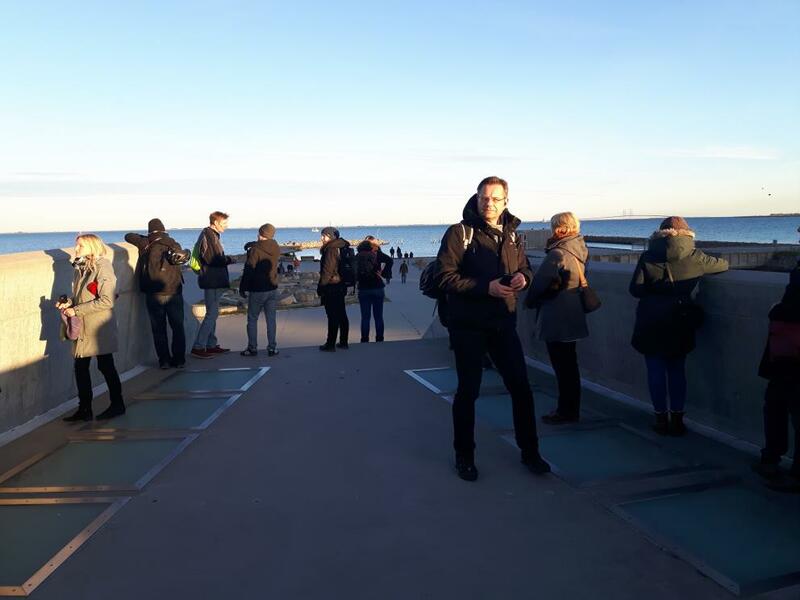 This year the Ehvervsakademiet Lillebælt came with 55 Danish and international students and teachers for a full day of visits in Copenhagen based on the theme The Design Process – Ofelia Plaza and Playhouse as well as the new Harbour Bridges followed by engaging office visits at COBE and JAJA Architects. 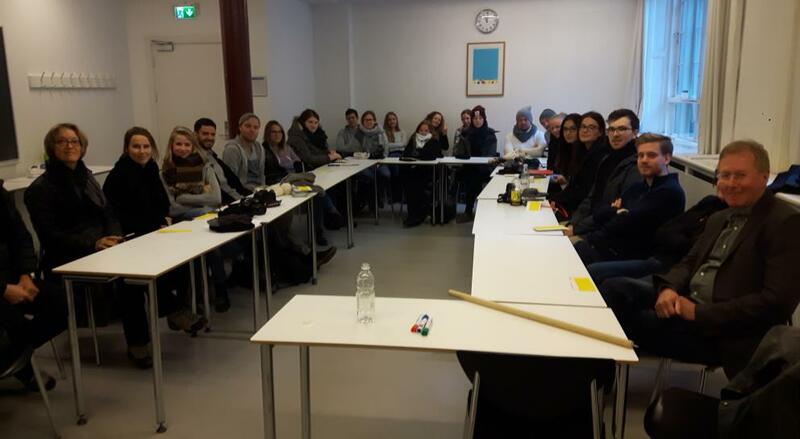 We had the pleasure of giving an introduction lecture on Copenhagen as Eco-Metropole for 25 students of architecture on Masters level led by Professor H. Eckhardt and Professor R. Thum from Hochschule Trier was who currently in Copenhagen researching for their full year assignments taking place at locations in Copenhagen. 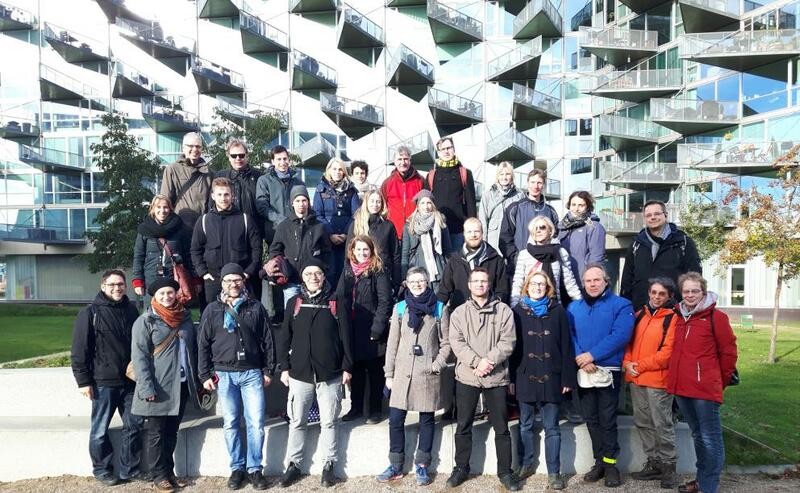 Urban city walk with focus on Copenhagenizing, lecture on Copenhagen as Eco-Metropole, a 25 K bicycletour in spectacular weather and harbor explorations done by water bus helped to give the overall perspective of a city in growth. 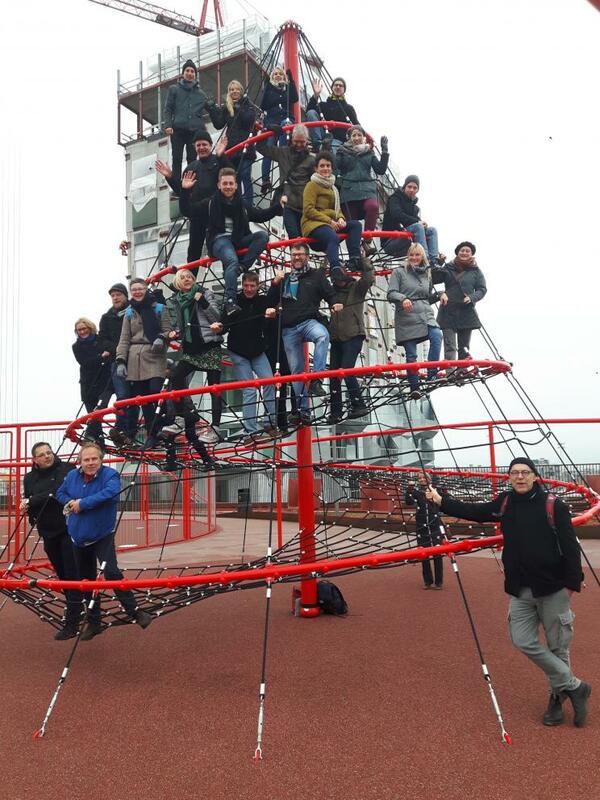 Fun times with this 30 PAX student group from returning client htw chur in Swizerland. 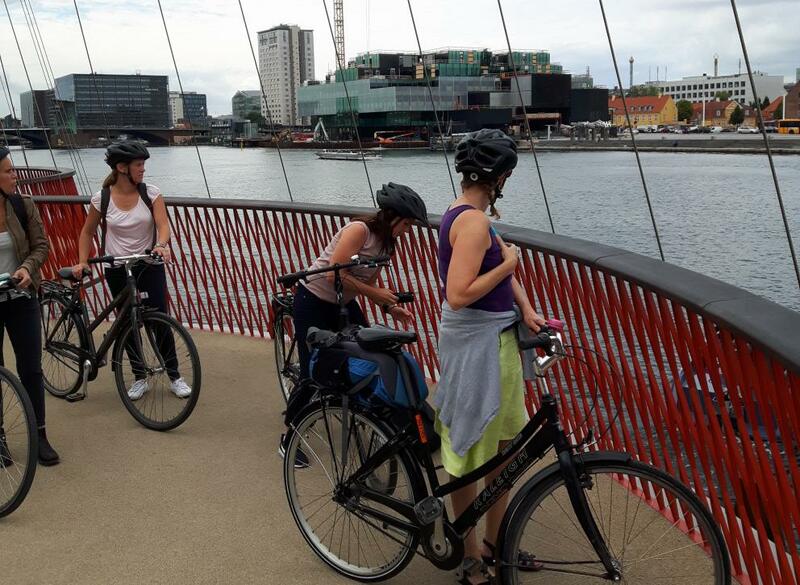 A full day bicycle tour arround the Harbourring let to many explorations of the unexpexted. 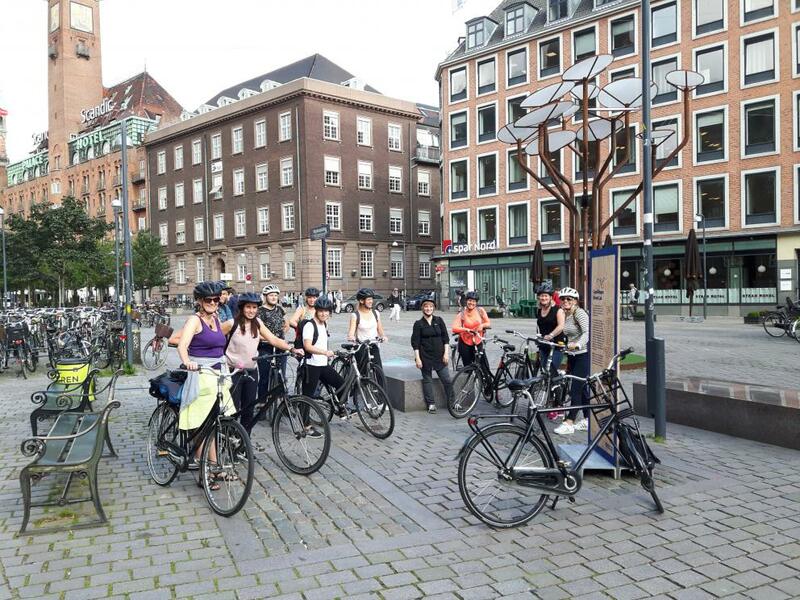 Wir sind etwas erschöpft aber begeistert von den vielfältigen Eindrücken aus Kopenhagen wohlbehalten zurückgekehrt. WOW ! 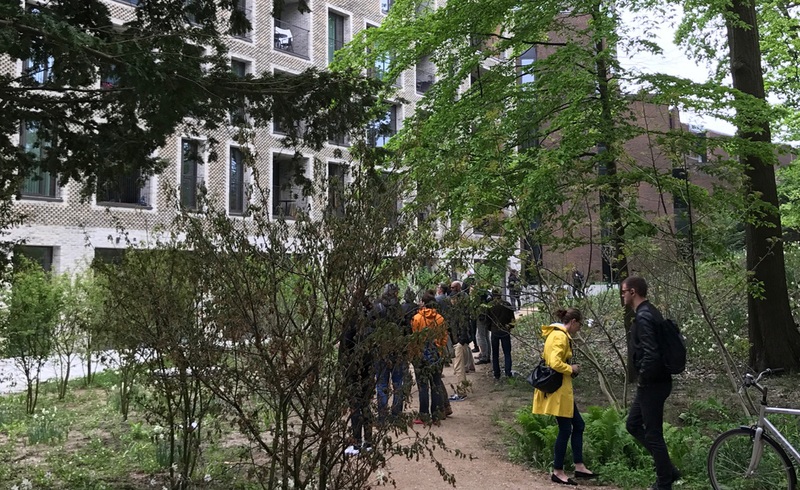 - what a morning our Freelance Guiding Architect Susannah Odlaug had! 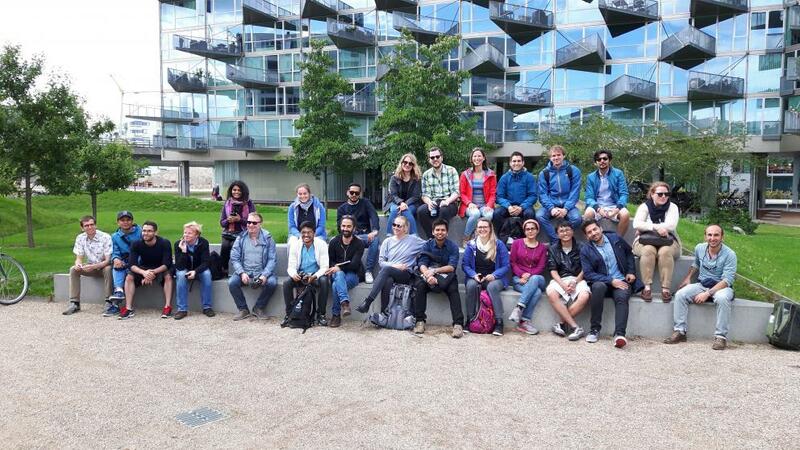 The 3-hour walking tour went just fine - weather was windy but not rain! 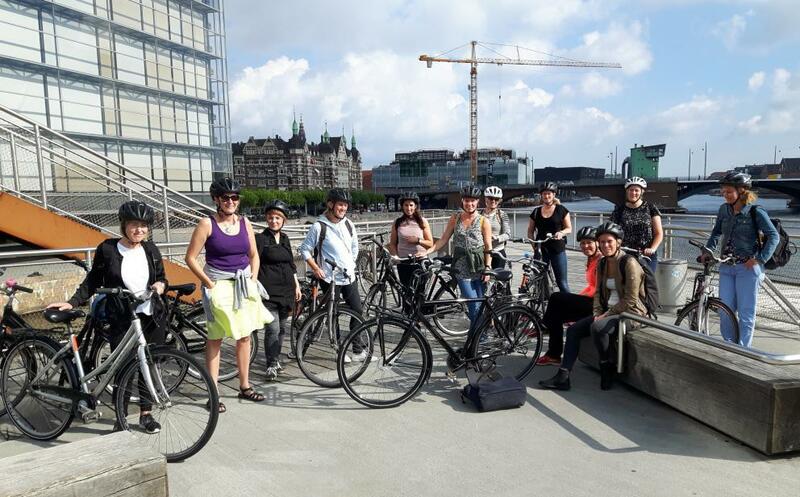 Flexibillity kept everyone on time and to the proposed tour and ended up with a little bit of something for everybody. Thanks for the opportunity and thanks for CBS keeping everyone in check!! 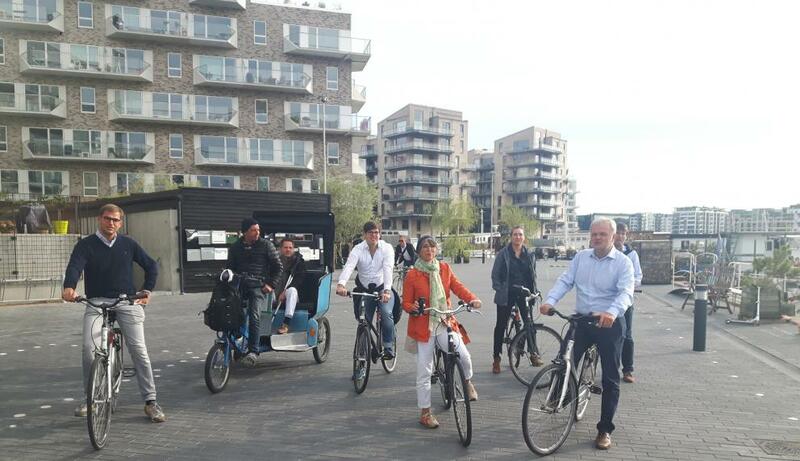 A 2-days tour entirely on bicycles by a 7 PAX delegation of whom was 3 mayors in order to realize the winner of a competition of a local school. 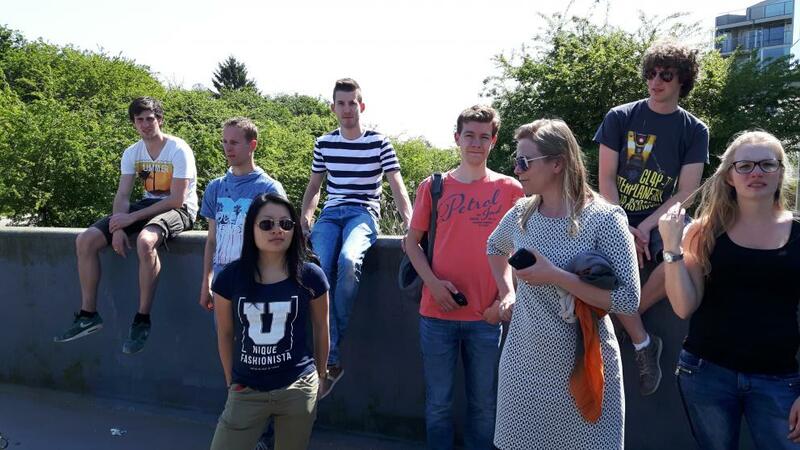 Thank you for enjoyable days and good luck with the process forward! 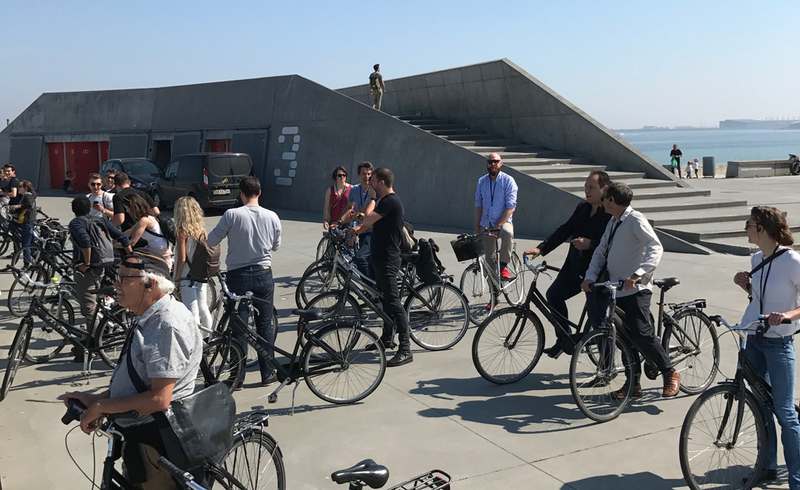 Touring the Harbourring of Copenhagen Harbour for ½ a day on bicycles with RIKSBYGGETS representatives of Swedish cities like Gothenburg, Ørebro. 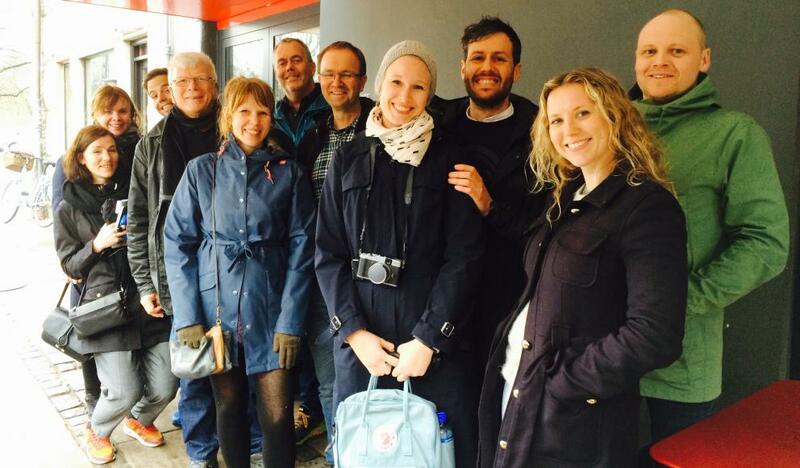 Helsingborg and Stockholm was a success. 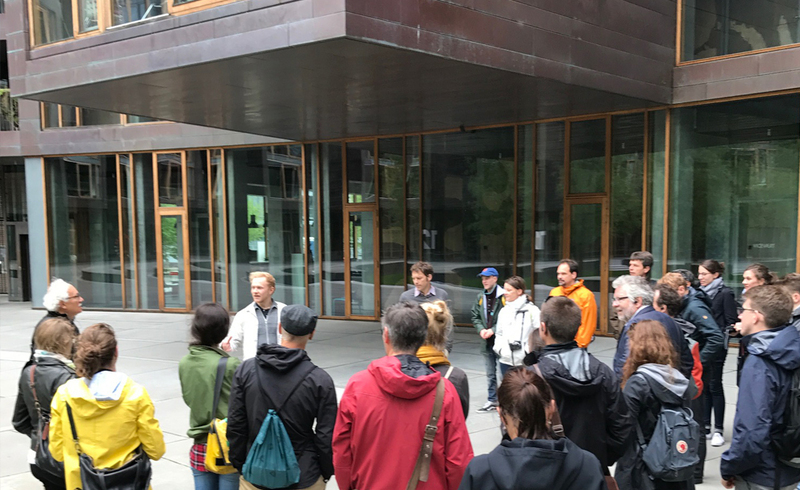 The theme of the tour was sustainability and the Danish-Swedish common understanding of it made it a rewarding tour for all! 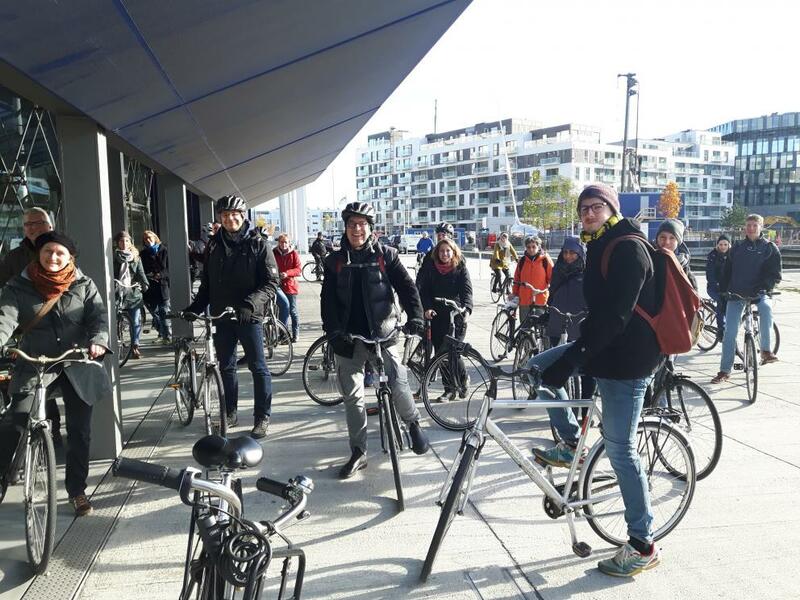 Department of Building Technology and Climate Responsive Design from TUM – Technical University of Munich visited Ørestad for ½ a day with 20 post-graduate Masters students and 4 faculty. 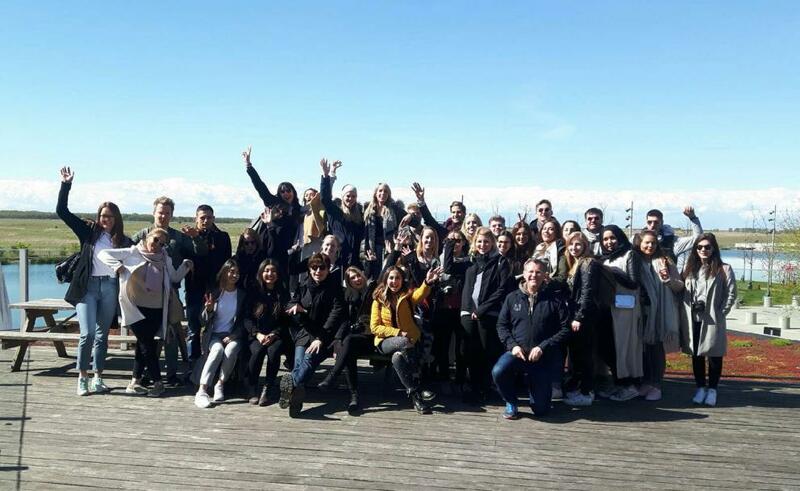 Having smart and engaged students are always a pleasure but with such a diverse culturel background was a resource in itself. 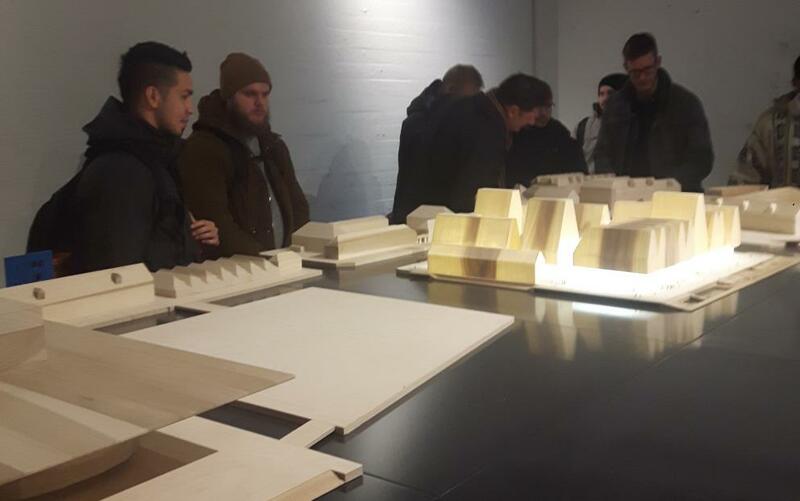 NORDHAVN and its vision of becoming a future CO2-neutral and sustainable neighbourhood was explored by a 16 PAX student and faculty group. 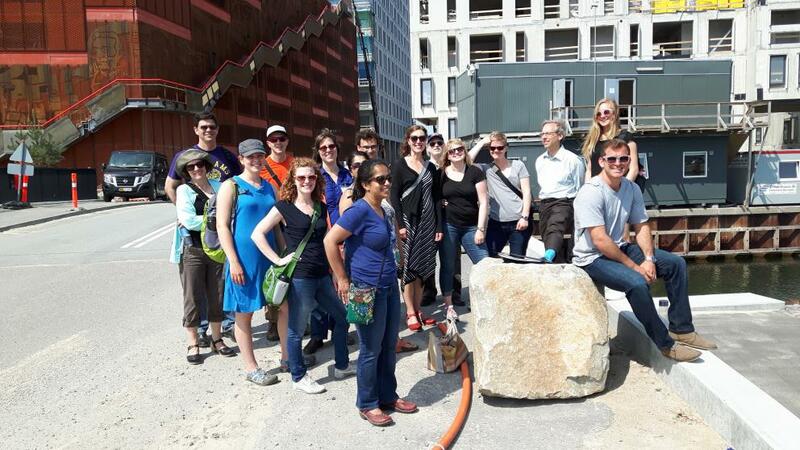 The high diversity of the group was a strength in order to evaluate the full scope of the project. 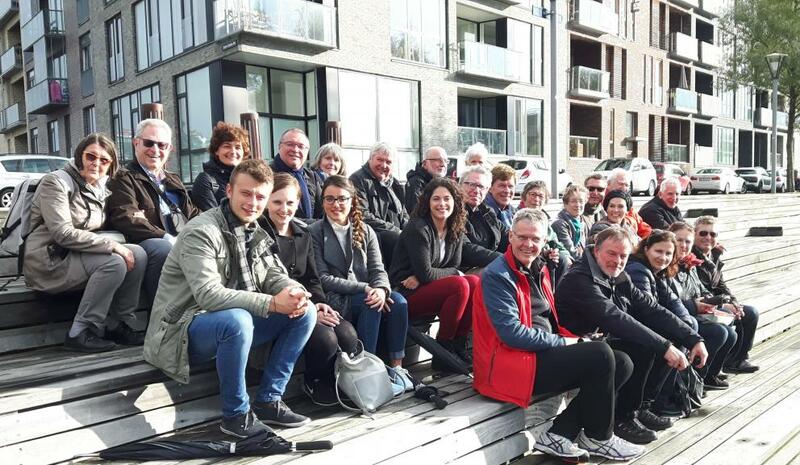 A 1-day visit by the 40 PAX group of the Swiss network TOP 100 Gebäudehülle Network enjoyed a day with a focus on the harbor of Copenhagen with its transformations from former industrial use into a place for culture, recreation and living. 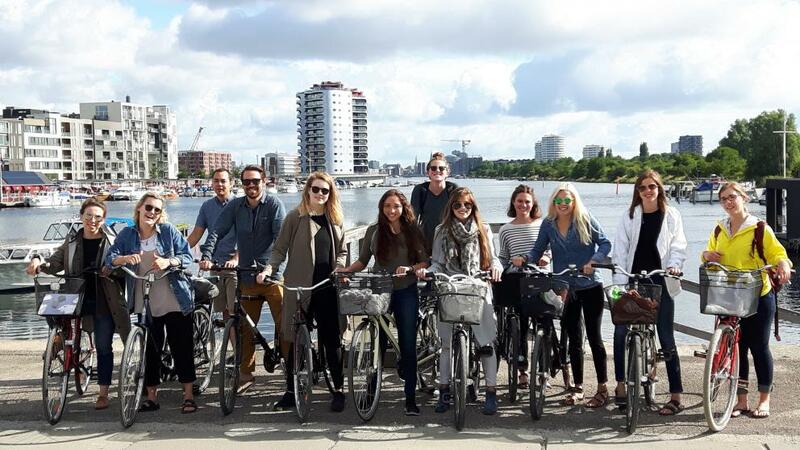 A group of 16 students and 2 teachers from “Industrial Building and Product Design” at the University of Applied Sciences in Enschede visited Ørestad for ½ a day. 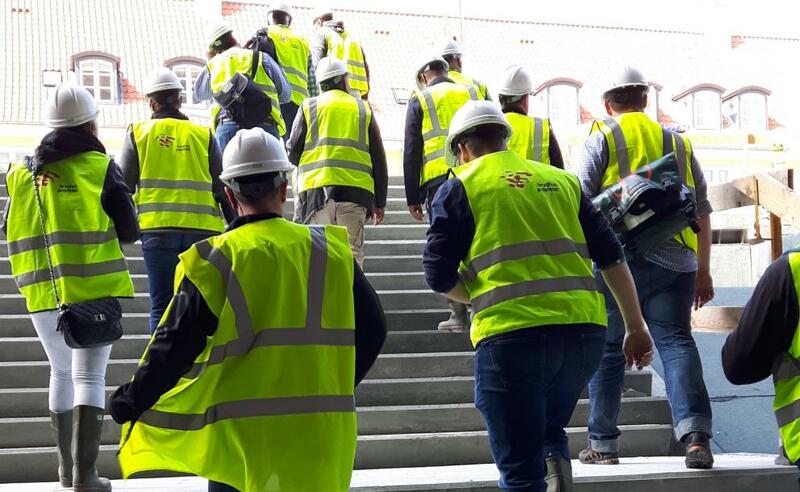 The focus on pre-fabrication & industrialization within a context of livability & sustainability made the afternoon enjoyable and exciting. 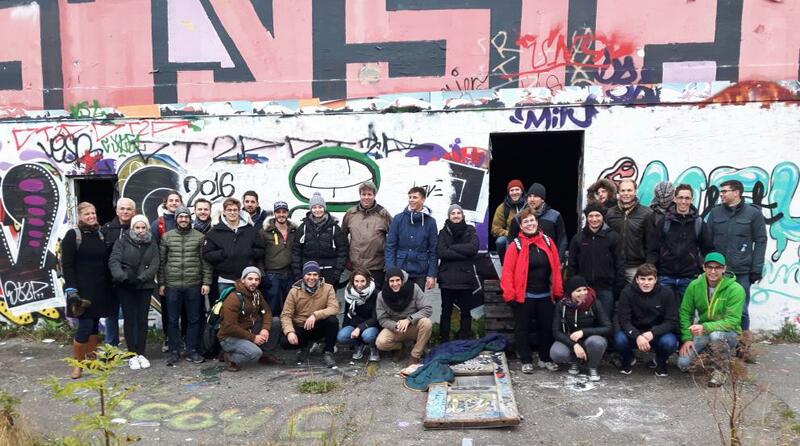 Hosting the Swiss 30 PAX network Bildung & Architektur for a 3-days visit was a success beyond the usual. 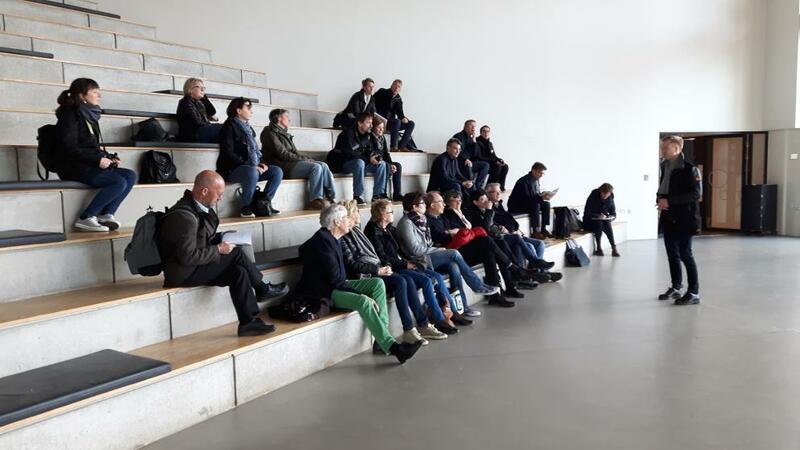 Based on the long term client relation the focus was intended to center around visits to iconic Schools & Learning spaces within a Copenhagen mindset & context and resulted in an overview and insight that local professionals rarely achieves. 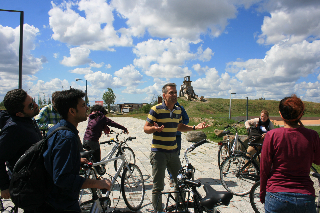 Our freelance guiding architect Vicente had the plasure of guiding the Norweagian architectural office KVADRAT through Copenhagens scene of kindergartens, public schools and nursery homes through a 2-days full program with exciting and intensive interior visits, followed by a second day including visits to urban projects of a city in the making.